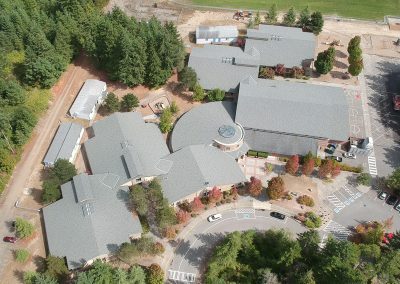 CertainTeed Landmark Georgetown Gray - Poulsbo, WA 2013 - Cornerstone Roofing, Inc. 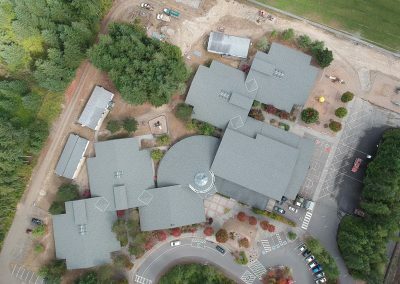 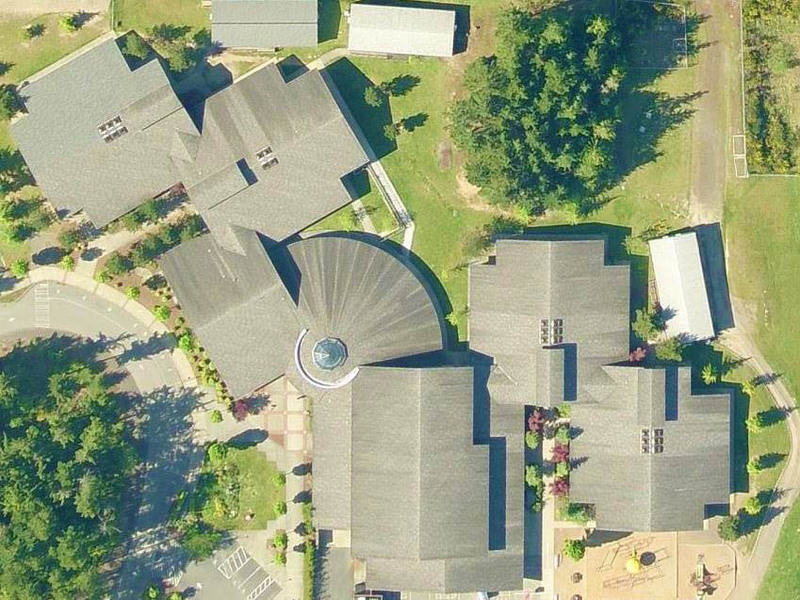 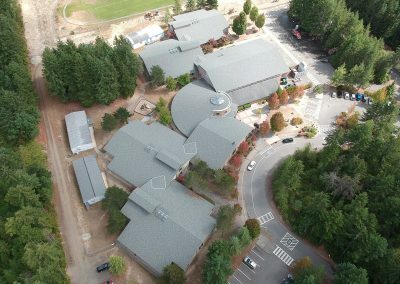 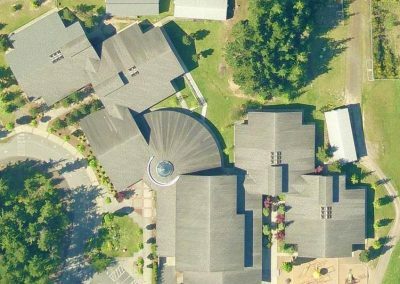 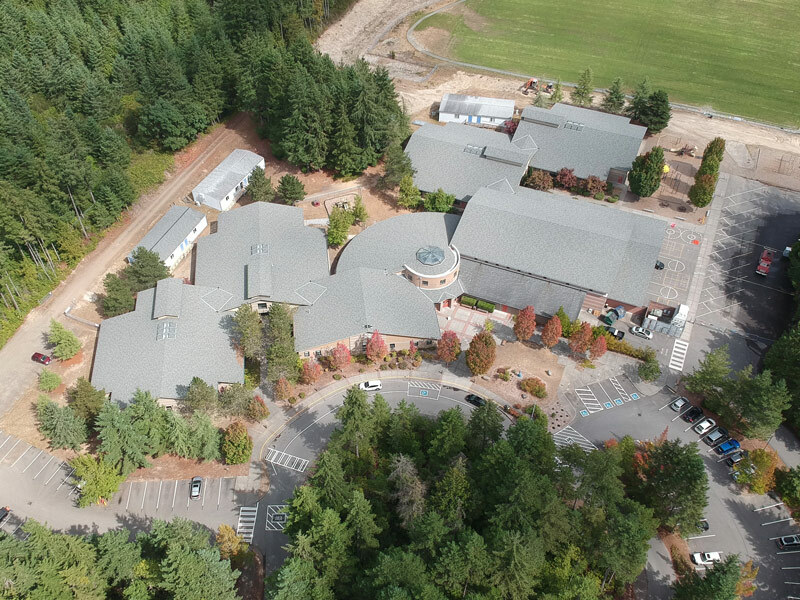 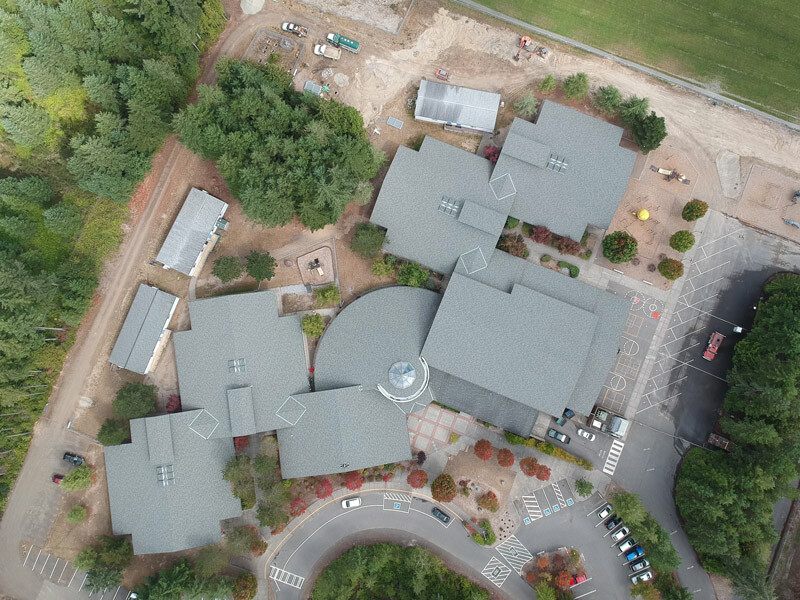 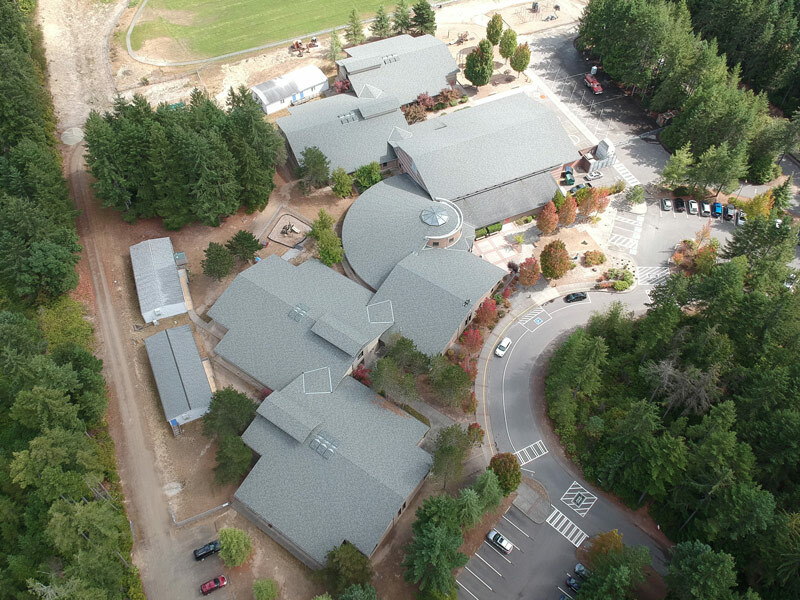 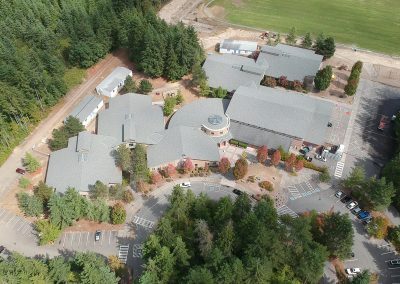 Cornerstone Roofing replaced the composition roof on the Vinland Elementary School in Poulsbo with CertainTeed Landmark asphalt shingles in the color Georgetown Gray in 2013 (59,360 square feet). 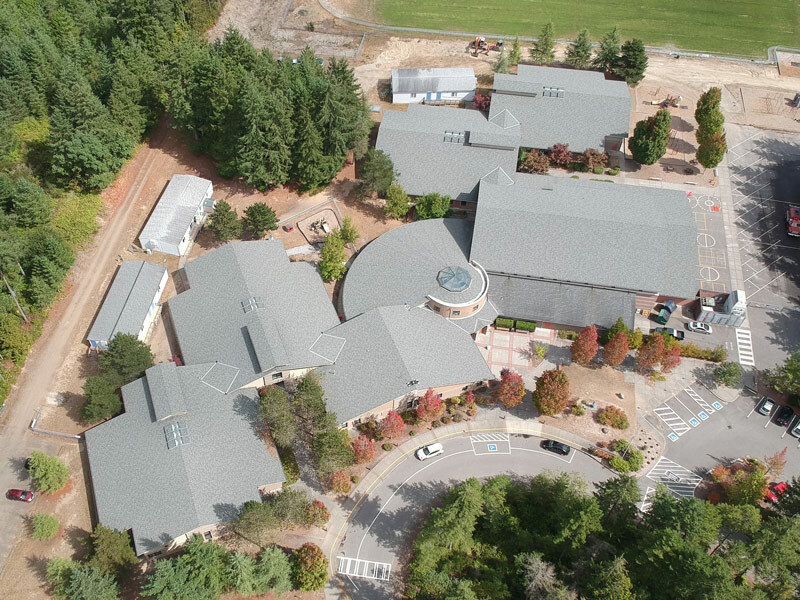 The project is on Rhododendron Lane NW.